The Magellan 3200VSi imager enables both sweep and presentation scanning techniques ensuring maximum productivity and ergonomic ease. 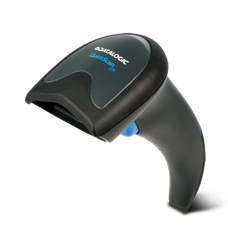 It is the first bar code scanner to duplicate the speed and wide field-of-view of high-performance omnidirectional laser scanners while adding the benefits associated with imaging. 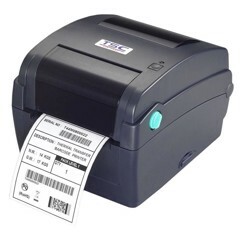 This imaging technology provides outstanding performance when capturing hard-to-read bar codes such as truncated (short), out-of-spec, poorly printed and GS1 DataBar™ codes, and provides support for both linear (1D) and 2D label decoding. 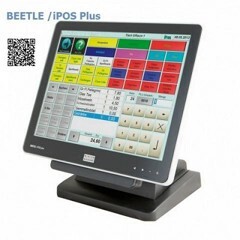 Unique features not found on any point-of-sale scanner, include a Micro-SD card reader to help with software management, upgrading, and maintenance. 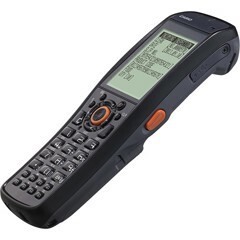 Managing software with the Magellan 3200VSi reader is very flexible and includes multiple methods to load new software or to modify existing configuration files and application firmware. 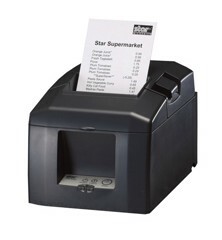 As most of the Magellan 3200VSi scanner features are software based, new capabilities are simple to add, even after the initial installation, increasing the useful life of the scanner and protecting your company’s technology investment over time. Other Magellan product features include Diagnostics Reporting, Host Download and Productivity Index Reporting™ allowing management to use data from the scanner to improve throughput and manage maintenance. 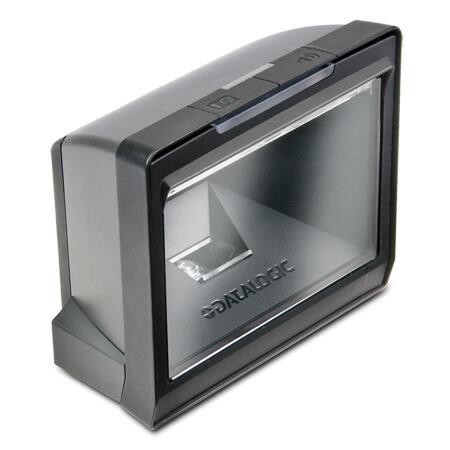 Datalogic’s Illumix™ intelligent illumination technology optimizes light levels to capture images and read bar codes from mobile phones, PDAs or computer display screens. Copyright © 2019 Radiant Global.